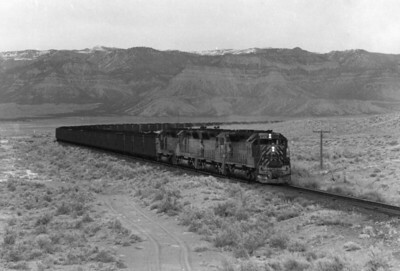 Photos of Denver & Rio Grande Western in Utah. 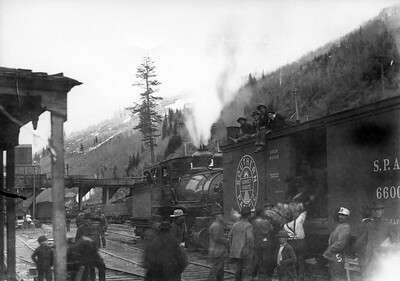 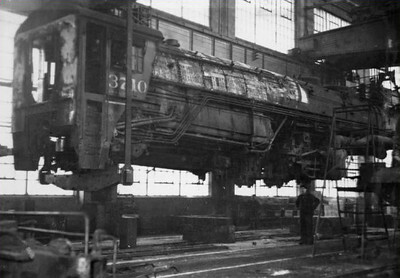 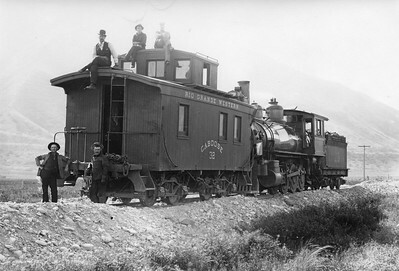 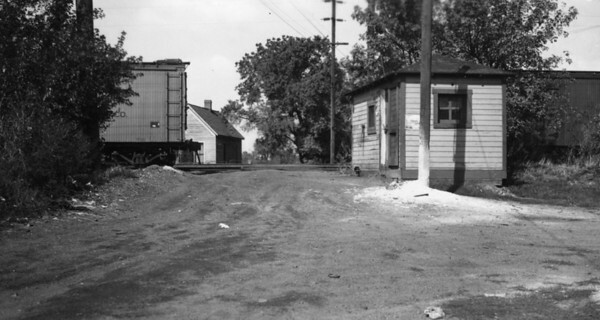 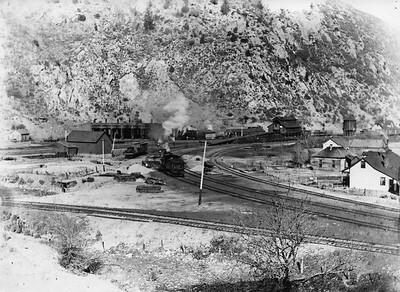 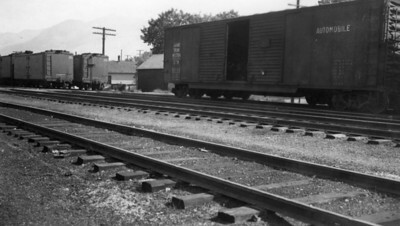 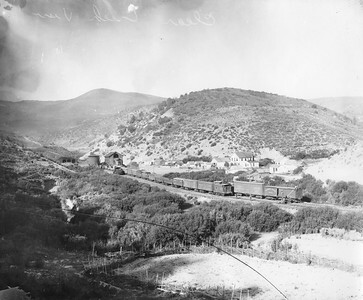 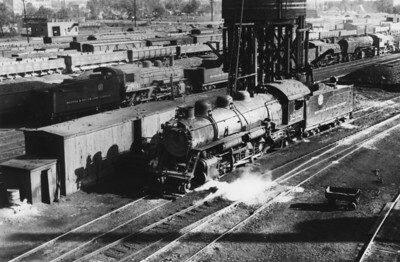 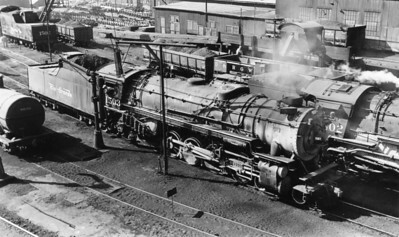 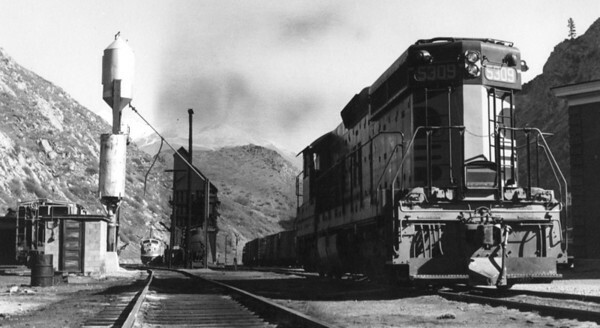 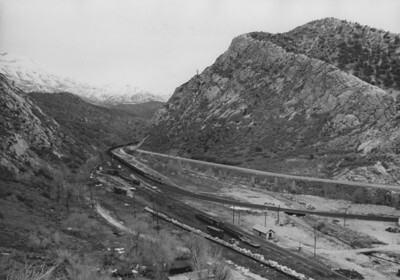 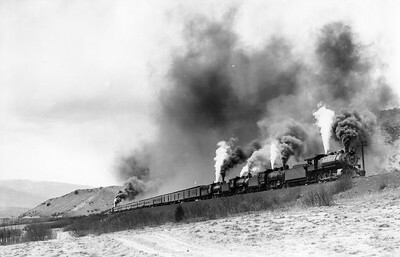 D&RGW 1202, Salt Lake City, 1936. 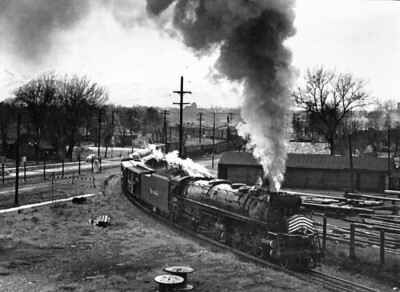 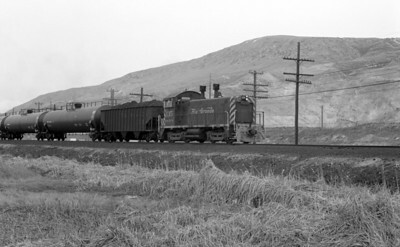 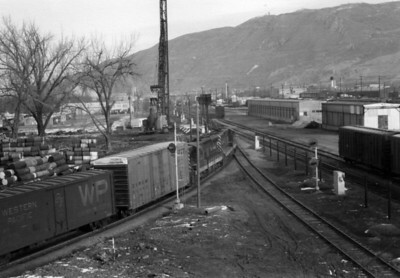 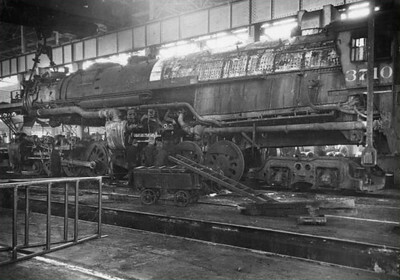 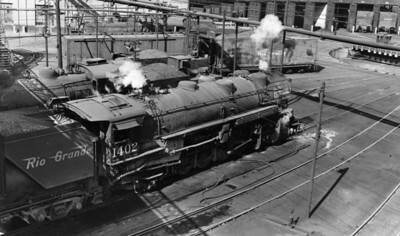 D&RGW 1402, Salt Lake City, 1947. 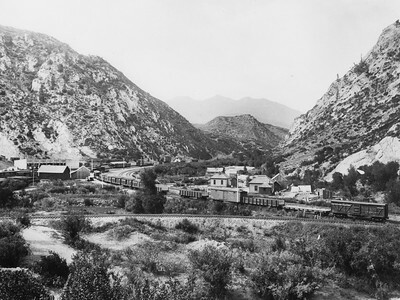 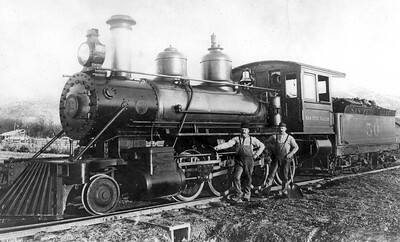 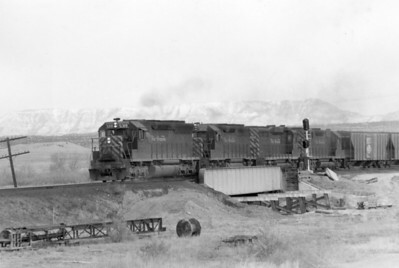 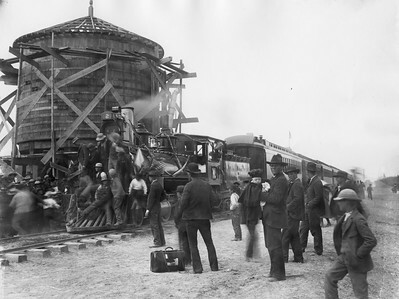 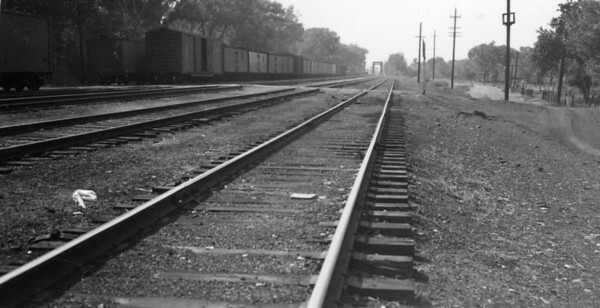 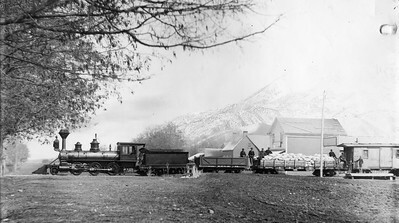 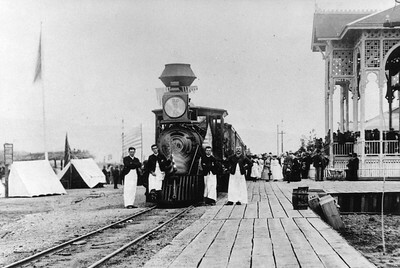 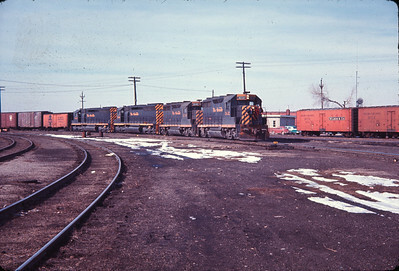 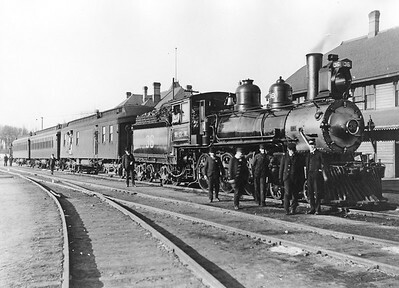 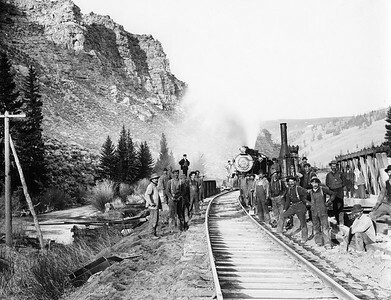 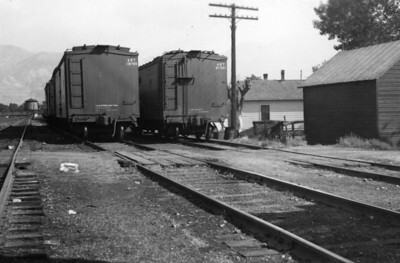 D&RGW 1503, Salt Lake City. 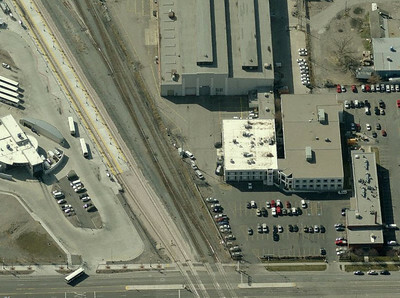 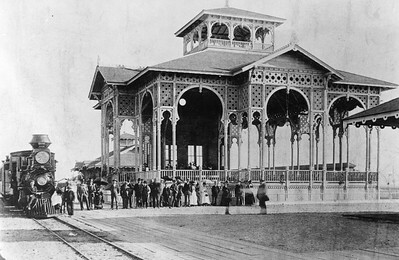 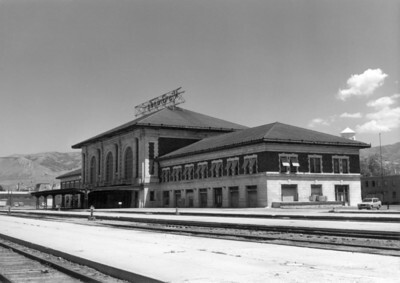 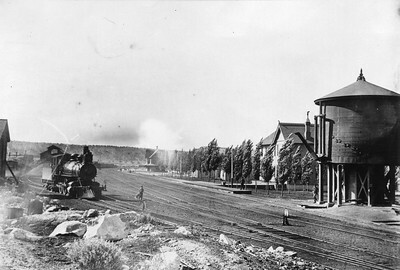 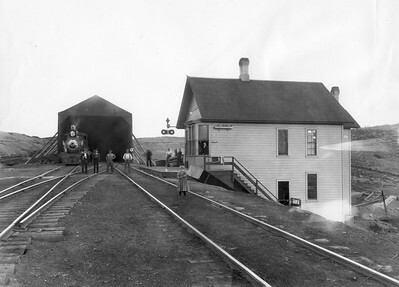 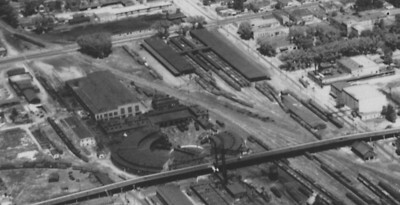 D&RGW Salt Lake City roundhouse. 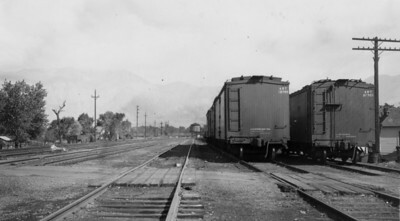 D&RGW in Salt Lake City. 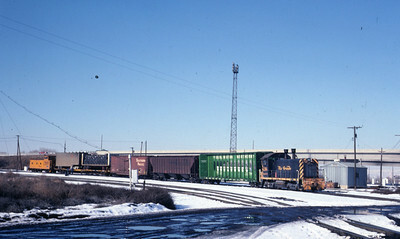 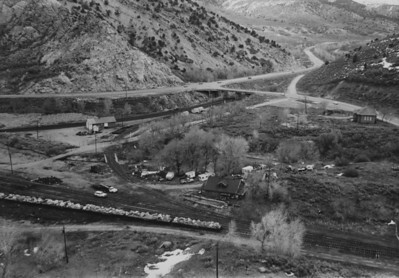 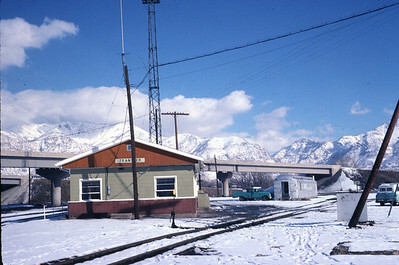 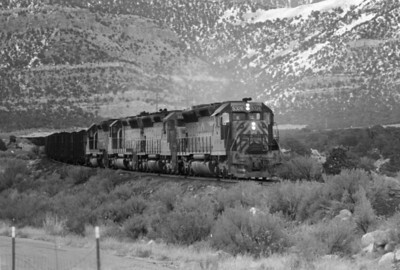 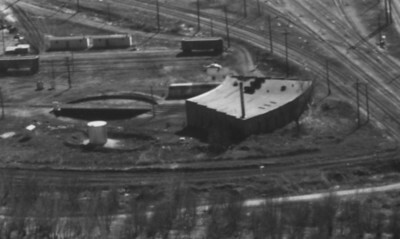 Thistle, Utah, in 1983, just before the slide. 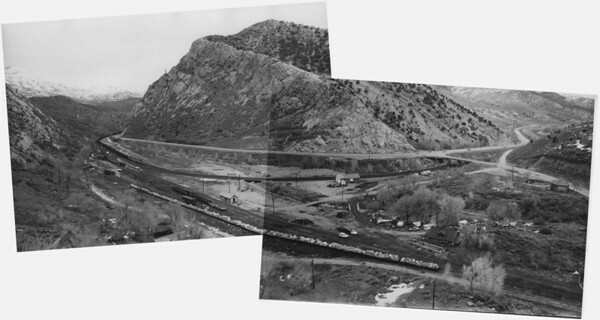 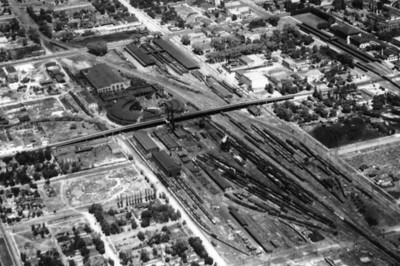 Composite of two Jim Ozment photos.